Super nice and updated home in great Independence location with great schools! There is nothing to do here, but move in. 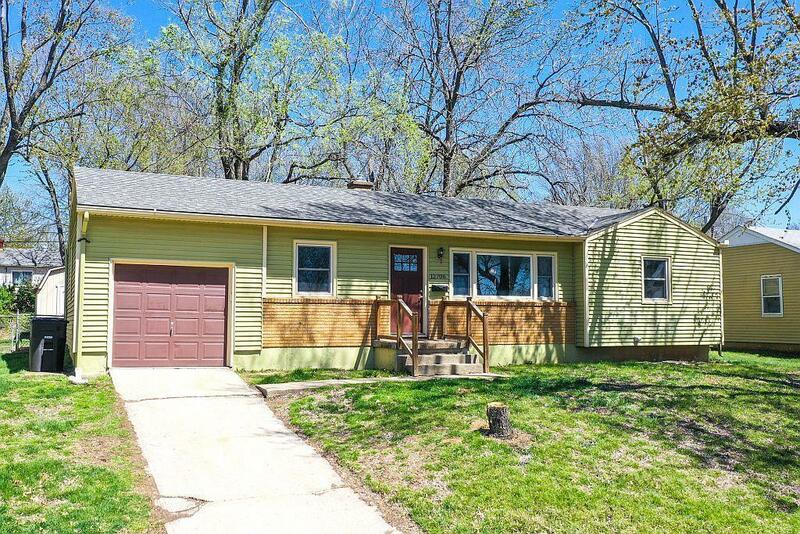 Beautiful hardwood floors, tile floors, open floorplan, replacement windows, kitchen has been completely updated, granite countertops, full fenced backyard with shed. Has nice dining area and living room area - This one is a very solid and nice home! Directions: I-70 W to Exit 12 for Noland Road. Turn right onto S Noland Rd (signs for Truman Library/Museum - Home). Use the left 2 lanes to turn left onto East 35th St S. Turn right onto E Erickson Rd. Home is on Right.